Come take a look at this cute 3 Bedroom 2 bath home located in a well established neighborhood with mature trees. The home features an updated kitchen with sold surface counter tops, and plenty of cabinets. The flooring in the kitchen, dining room and den was installed last year. The master bedroom is spacious with an updated master bathroom. The master bathroom has a tiled stand up shower. This property has a nice size back yard with a storage shed. No HOA's in this neighborhood. Very convenient, close to I-4, shopping and 30-45 minutes to Tampa and Orlando. Lot Size: 0.18 Acres / 8002 Sq. Ft.
SchoolsClick map icons below to view information for schools near 3929 Merri Lane Lakeland, FL 33805. MFRMLS data last updated at April 20, 2019 9:45:31 AM PST. Home for sale at 3929 Merri Lane Lakeland, FL 33805. 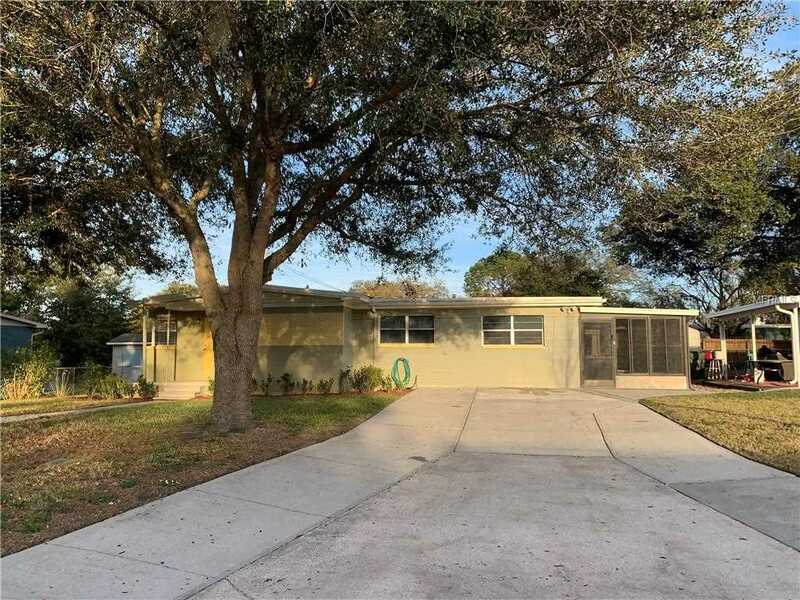 Description: The home at 3929 Merri Lane Lakeland, FL 33805 with the MLS Number L4906147 is currently listed at $154,000 and has been on the Lakeland market for 68 days. 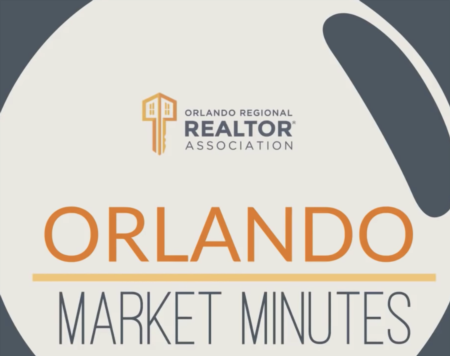 You are viewing the MLS property details of the home for sale at 3929 Merri Lane Lakeland, FL 33805, which is located in the Northwood Manor subdivision, includes 3 bedrooms and 2 bathrooms, and has approximately 1664 sq.ft. of living area.